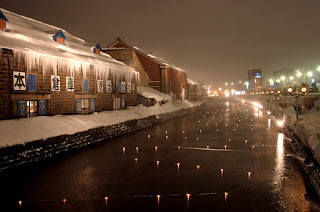 Otaru (小樽) is a small port city northwest of Sapporo in Hokkaido Japan. It is only about half an hour by train from Sapporo, and thus it is a popular day trip for many. In winter, there are also ski-slopes at Mt Tengu and special winter festivals to further entice you here. 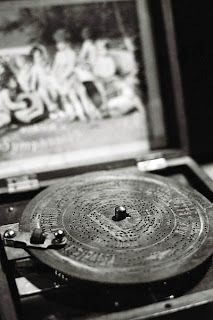 But what left a deep impression in me when in Otaru is the music boxes that they have here. 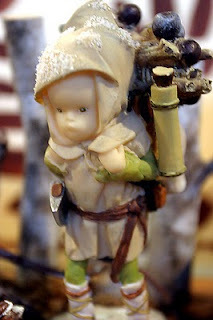 Besides the Otaru Music Box Museum, there are also pockets of little shops around that also specialises in music boxes. When you step into these shops, you enter a world of crisp clear melodies that seems to twinkle your worries away. Coupled with Japanese quality craftsmanship, intricate, exquisite and/or kawaii designs, it was an absolute delight browsing through the museum and shops. Your music box is also "customised". You can browse through a huge selection of tunes available and choose one that you would like to have in your music box. 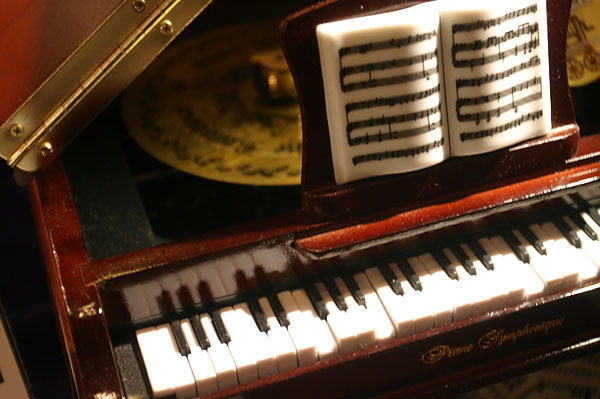 Then you can choose your favourite music box. In a couple of minutes, the staff will have your customised music box handed to you. Sweet. And if you just love the music box melodies, you can purchase their music CDs too! 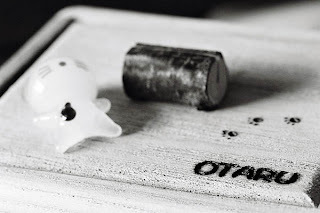 While the famous Otaru canal is Otaru's most famous landmark and attraction, it's the music boxes and its melodies that left the most impact to me, not just on my ears but in my heart!